Our 20ft standard container is immensely popular. Sizable, movable, and CSC-certified: this container is always the right choice. Order yours online. 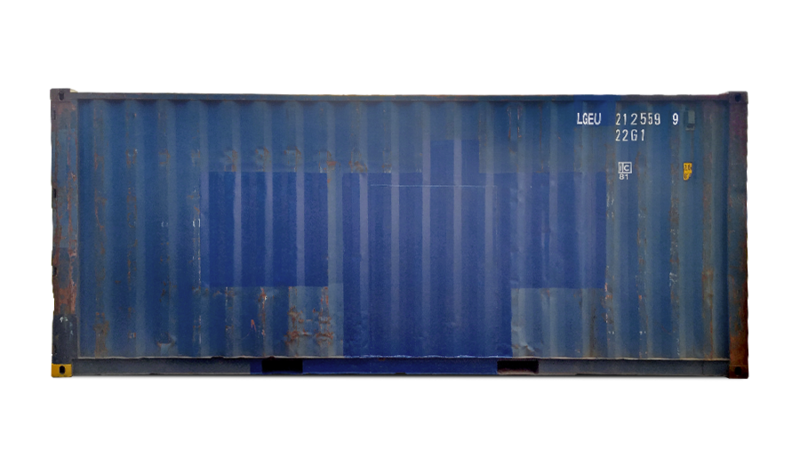 Our 20ft standard container is the belle of the intermodal ball. That's no small wonder: this 20ft container has it all. It's CSC-certified, which makes it suitable for intermodal transportation. It's got plenty of space while still being easily transportable. And of course it meets ISO standards, so it's stackable too. With its sturdy wooden floor, it's the shipping and storage solution of choice around the world. Buying a new or used container, or renting a slightly experienced container? Marvel at the containers in our online shop.